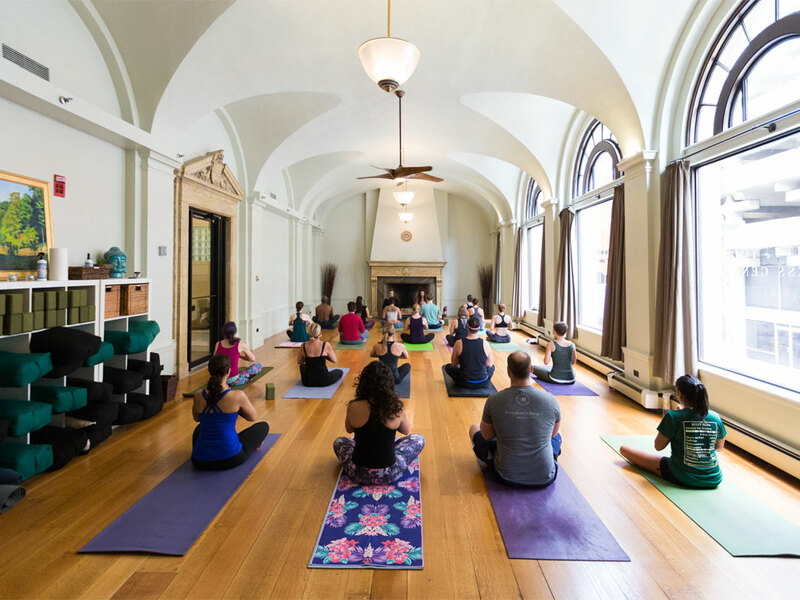 The Breathing Room, Elm City’s uber-popular yoga studio has supersized itself. Since taking the hard-hat tour of their new digs on Crown, it’s impressive to see it fait accompli. 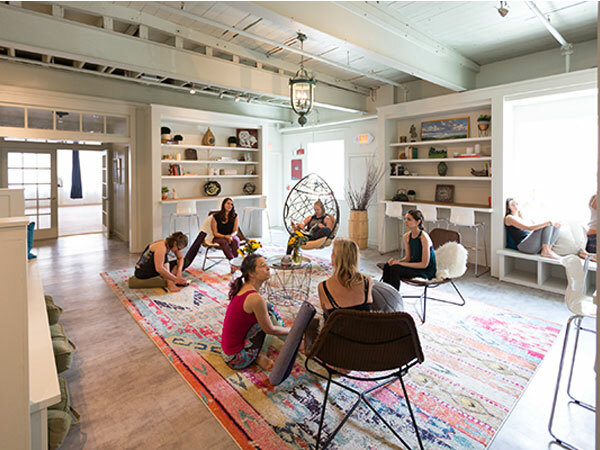 Under one roof are multiple yoga studios: The Hearst, The Forest, and The Cloud. 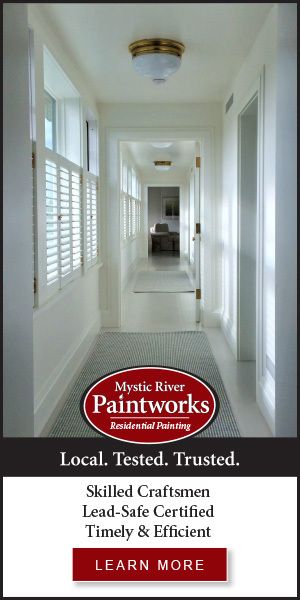 Each space is designed for a specific practice. Find classes to suit any yogini, from a candle-lit slow Vinyasa to Urban Zen Restorative, Hatha, Yin, even Acro. Upcoming workshops include Yoga for Lower Back Care, Partner Yoga Training and Essential Oils for Winter Wellness. The Wellness Center offers acupuncture, naturopathy, and massage specialists all on-site, and Purest Float Center installed multiple tanks with lux private changing and shower rooms. Seriously, who couldn’t use a little sensory deprivation these days? And, if, in the middle of all this zen you have to deal with the real world, you can retreat to The Den – a chic and cozy shared work/community space. 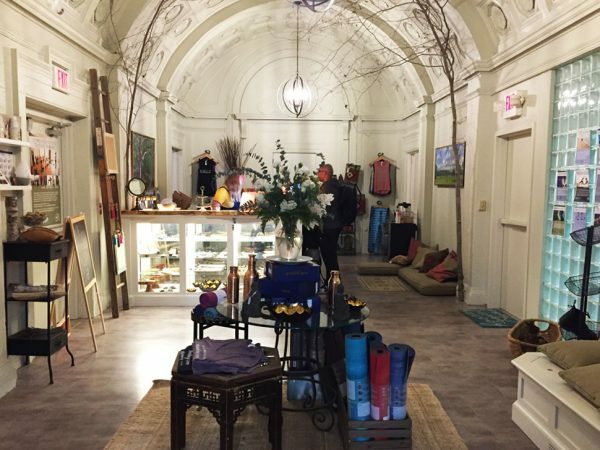 Bravo to The Breathing room for building this refuge from the daily grind. With plenty of right-next-door parking, it’s easy to come for a class and stay for the day. Your spirit will thank you. Namaste. Special offers for new members include 3 weeks of yoga for just $30. Check out the website for the full list of classes and workshops.